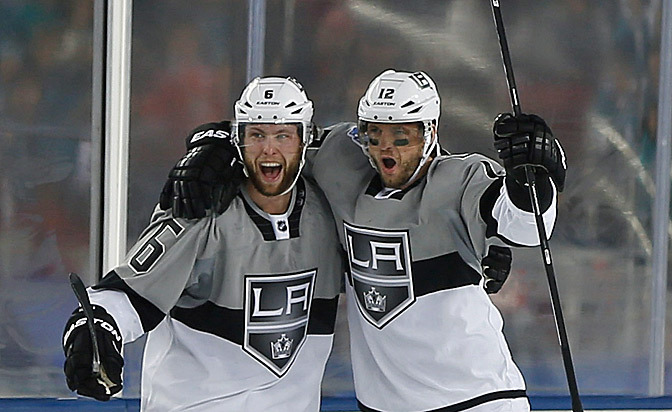 L.A. forward blasts slap shot past Sharks' Niemi to lift Kings to Stadium Series win. 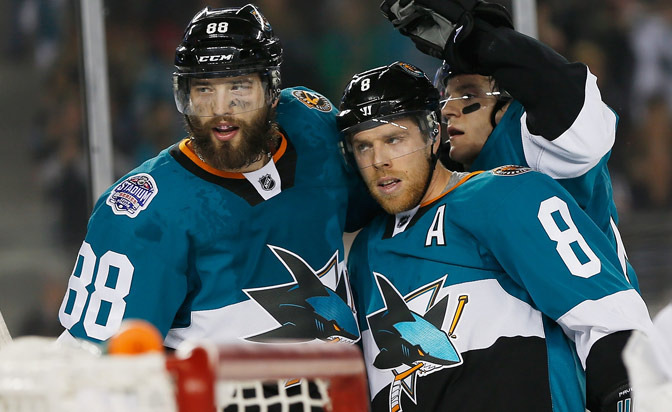 Brent Burns scores off a faceoff for the Sharks' lone goal of the Stadium Series game. 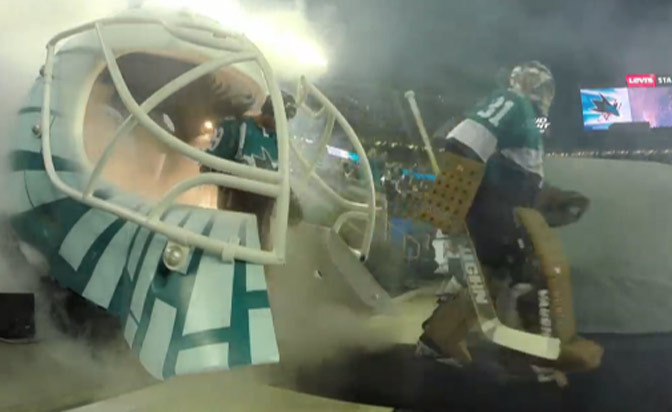 GoPro offers a unique look as the Sharks enter Levi's Stadium to a booming ovation. 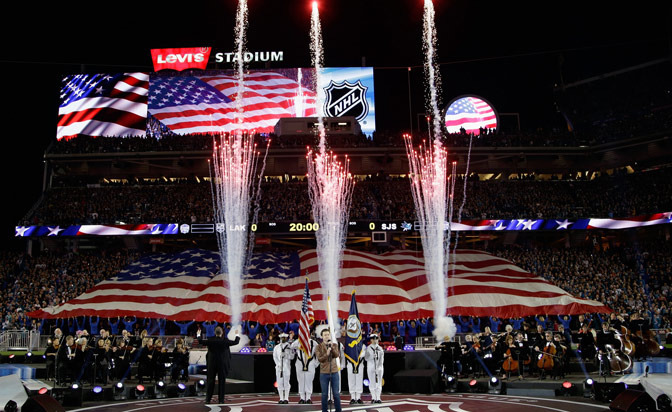 Kris Allen sings the national anthem in front of a sellout crowd of 70,205. Santa Clara, California is an exciting place with creative energy that make big ideas happen. The Silicon Valley destination is filled with museums, a theme park, shopping opportunities, and much more. 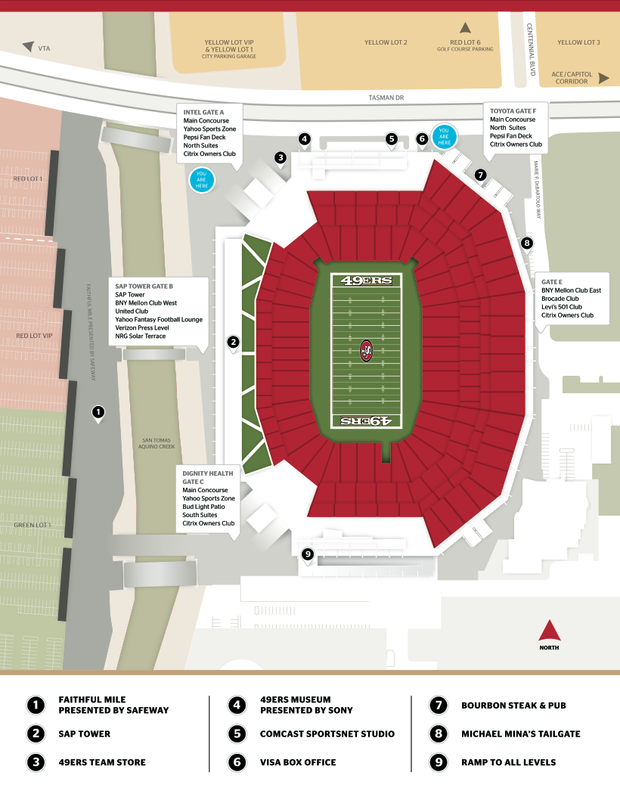 Here's your guide to listings of free (and almost free) things to do in Santa Clara, as well as restaurants, tips on how to get around, and suggested itineraries.